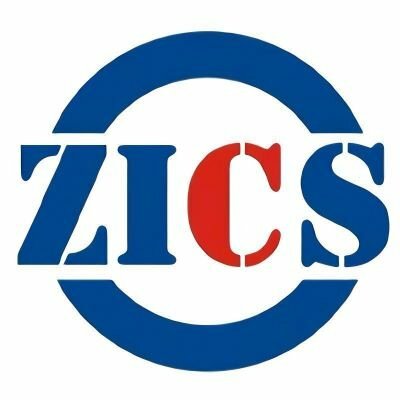 Experts from ZICS will visit the site before installation and work with local authorities to verify installation and environmental requirements. They will also participate in the final installation of the product at the site to assist in resolving any last minute installation compliance issues. Also, upon request, our experts will participate in the final inspection by local authorities to assist in answering questions and understanding any needed corrective actions.